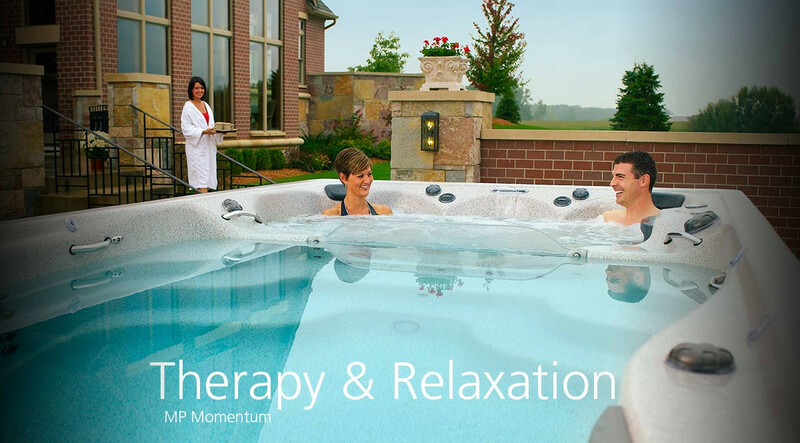 Michael Phelps Signature Swim Spas by Master Spas were developed by input from 18-time gold medalist Michael Phelps and his coach Bob Bowman for for all types of training, swimming, fitness programs and aquatic therapy. 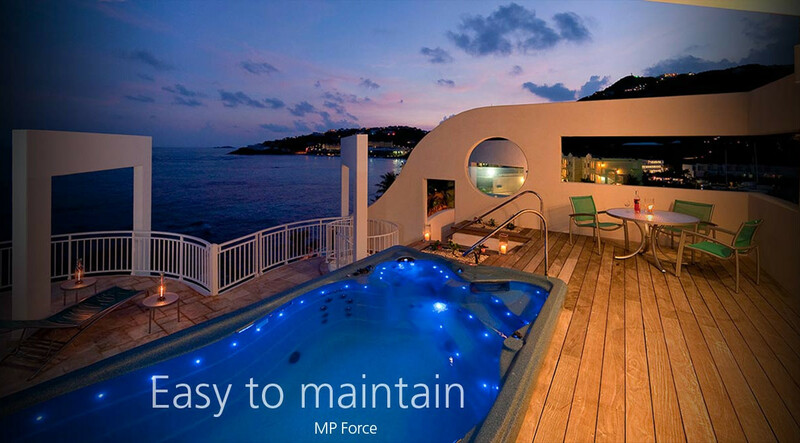 Wave Propulsion� Technology features a unique propeller design that provides a wide, deep and smooth current � giving you a swimming experience that is far superior to any other swim spa. The speed of the water current is fully adjustable with the SwimNumber System� allowing swimmers of varying skill levels to reap the benefits of the swim spa. 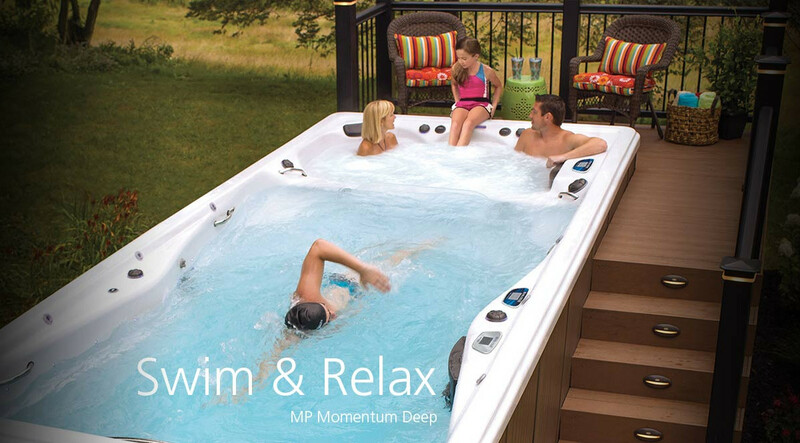 All Michael Phelps Swim Spas by Master Spas are energy efficient, easy to install and maintain, and offer exemplary features including the exclusive Xtreme Therapy Seat and Cove. Convenient digital controls allow you to set the water temperature where it�s most comfortable for you, which means the water is perfect, year-round. 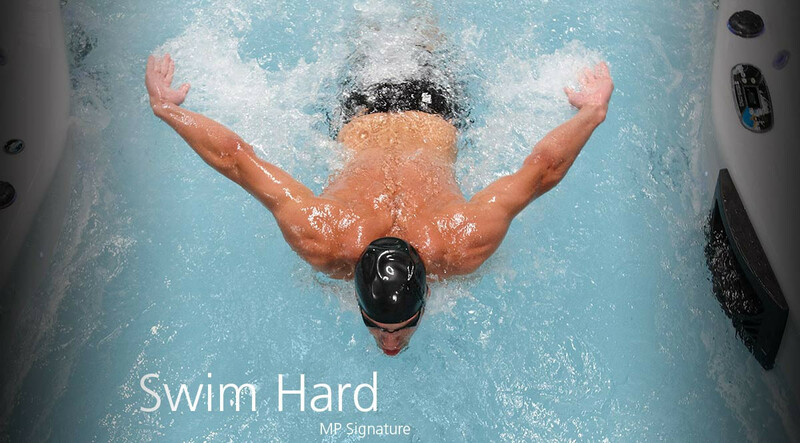 Also included, is SNAPP (SwimNumber App for the iPad) made exclusively for Michael Phelps Swim Spas by Master Spas. 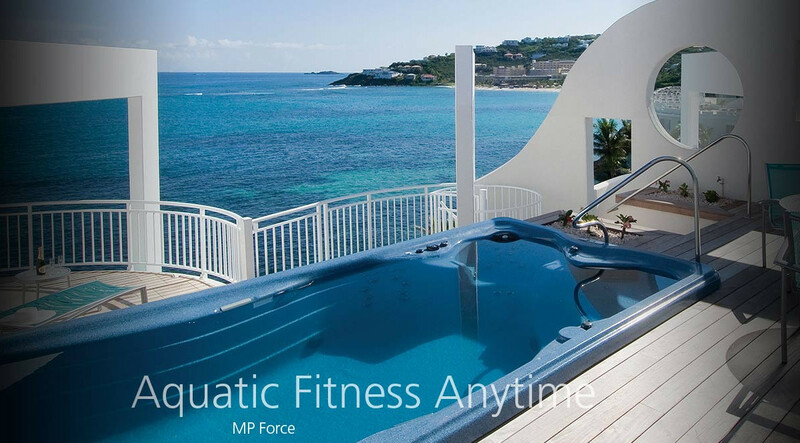 This app allows you to select from preprogrammed or customized workouts, and based on your workout it intuitively controls and changes the speed of the water current at timed increments allowing you to achieve a highly effective workout.